Hi y'all! 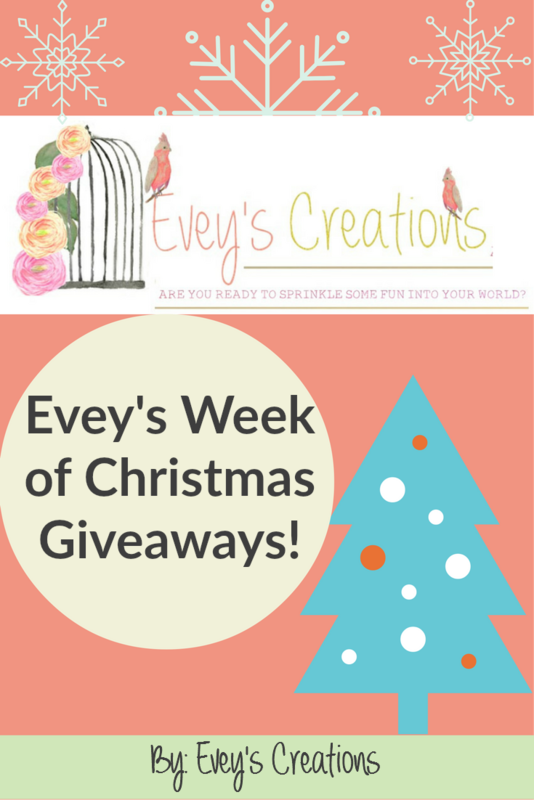 It's officially Day 5 of my FULL week of giveaways! Make sure you check out Days 1, 2, 3, and 4 and enter THOSE giveaways, too! First up is my dear friend Lucy of Bel Monili. I mentioned that there are three makers whose jewelry I wear daily...she is one of them! Her pieces are so unique and I absolutely love all of my Bel Monili Pieces! 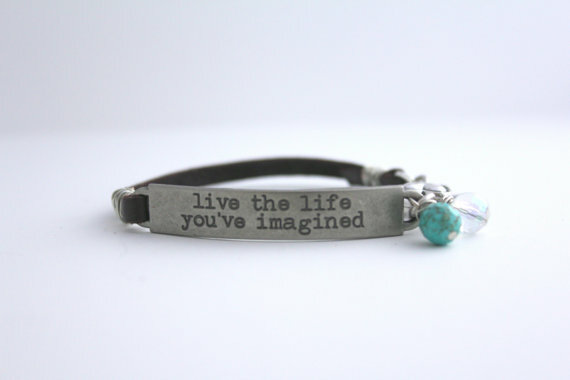 Up for grabs is one of her beautifully inspiring quote bracelets! I own 3 of my own and my daughter has one too! I LOVE them. **This giveaway is open to U.S. residents only. Canadian residents can enter but will be required to cover the cost of shipping should they win. ** Thank you Lucy! Next up is another one of my favorite GREEN brands, Unicorn SPiT! 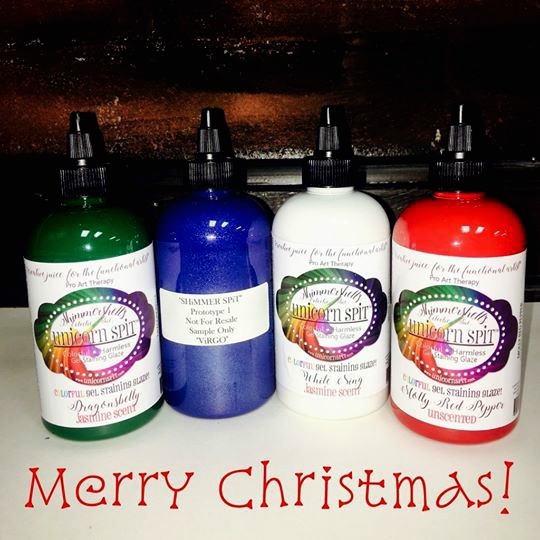 This all natural, vibrant jasmine-scented colorful gel stains can be used as a stain, glaze and paint all in one! It works on virtually any material such as wood, glass, plastic, metal and more! It's my daughter's favorite product, too! Since it's completely all natural and safe, she gets to play with it as often as she likes! Up for grabs is this awesome Christmas Collection with the very much coveted Shimmer SPiT as an extra! Thanks Michelle! Last but certainly not least, is my friend Diana whom I went to high school with! She has become an incredible author of children's books and is giving away a very sweet set for the young reader in your world! Her wonderfu,l bilingual, and award winning series called "DLee's World" tells the many adventures of DLee as she embarks on things such as her first day of school, an experience with a bad day and more! These engaging books are geared towards promoting literacy, diversity and fun! You can read all about the author here. Thank you Diana! Have never used but have been wanting to try. So excited about the shimmer! Great giveaway. I would give the book set to my 4yr old granddaughter. Love to try unicorn spit and ce ce Caldwell paints. I love the bracelet that says...Know in your heart you are loved. Thanks! Embrace Imperfection. I have some Unicorn SPiT and have used it. I'm not familiar with CeCe though. Is that the same thing? No, CeCe is a different company - she just had a typo. She means SPiT. I have never tried Cece's products but i want to!! Have never used CeCe paints. I"ve not used SPiT, but will some day...especially if I win! I like the bracelet that says, "Embrace Imperfection." My grandkids would love the books. Thanks for doing this giveaway! Gosh I'd love to win any spit. Never thought I'd ever say that. Ha! I would love to SPiT my dining room table and a couple nightstands. I like the "embrace imperfection". I need that as a daily reminder! I think I'd like to spit the bench we have for our porch.